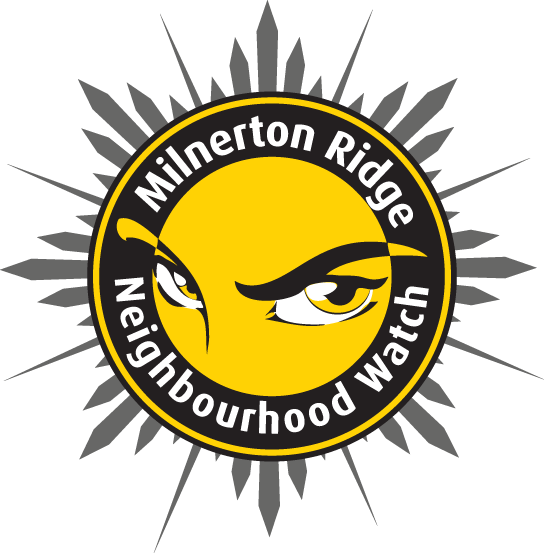 Milnerton Ridge residents are encouraged to join the Neighbourhood Watch Whatsapp Security groups, which have been set up for communication related to safety and security issues – for the Ridge area specifically. We currently have 2 ALERTS groups, only accessible to Milnerton Ridge Neighbourhood Watch members. 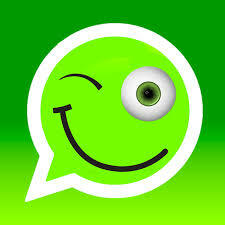 Reason for 2 groups is that there is a Whatsapp restriction of 256 members to a group. As we currently have almost 260 members, we have had to create multiple groups. A member will belong to only one group but messages are broadcast to the other group by our admins, so that everyone is notified of any urgent issues as and when they arise. We also have a Social Group – where we post less urgent issues, such as lost pets, stuff for sale, notifications of noisy parties, etc. Please contact one of the admins to be added to this particular group, but bear in mind, it can get quite busy! A reminder that this group is also moderated and any users making racist, offensive or disrespectful remarks will be ejected. Feel free to exit this group at any stage and ask to be re-added when needed. Don’t apologise – it’s quite okay for a slip up every now and then. Do it too often and we will have a chat about it. Do not disparage our efforts at enforcing the Alerts groups rules. Yes, sometimes it appears that we are draconian about it and concede that it is not necessary in some cases, but we are trying our best to make sure that messages posted gets everyone’s attention. We can’t do this if the forum becomes flooded with irrelevant posts. It’s a constant balancing act and apologies if anyone takes offense. Please address your grievance offline with one of the Admins. Any URGENT incidents occurring between 11pm and 5am needs be be followed up with a phone call as the admins are deep sleepers. Please save our numbers….you can find them in your group. The administrators reserve the right to remove anyone not abiding by the above rules – without the need for explanation. Be aware that when a message is sent, it is sent to all. When many of the members in a group start commenting and speculating on information that has been broadcast, you can imagine that this generates a huge amount of traffic. Not only is this annoying to some, it can also flood the forum with irrelevant information, making it difficult to focus on the pertinent details. Again, if an alert is sent, only reply if you have something which will add value to the supplied information. We know you appreciate the warnings and that its good manners to say ‘Thank You’ etc., but we forgive you for leaving out this common courtesy in this instance. Having said this, please exercise some tolerance for people that are not quite as savvy as others when it comes to electronic communication and need time to adjust. Don’t simply leave the group because you are irritated with the phone ‘pinging’ or ‘buzzing’ – you may need some help one day or be able to assist someone who does. If you like, set the tone for Group chat to something less intrusive or turn notifications off. If it’s a different tone, you can then choose to ignore the message if you’re not available. To exit from a group, click on the Group Name, scroll all the way to the bottom and select the ‘Delete and Exit Group’. It has happened in the past that people have accidentally left the group. In this case, simply ask any of the admins to add you back into the group you left. 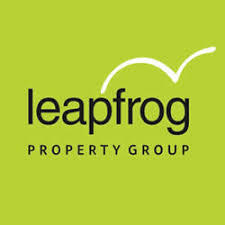 Anyone advertising anything on this forum will immediately be removed from the group, as this is not what the facility is for – unless it is related to crime and even then, please contact an Administrator prior to, to check whether it is appropriate or not. If anyone wants to comment or offer suggestions on how to make this process more efficient, please feel free. Any constructive comments are more than welcome. I have read the above rules and agree to abide by them at all times. A newer suburb of Milnerton. A place where the community stands together to make it a safer and more pleasant place to live.